My latest article has one of the most unique stories about its founder. 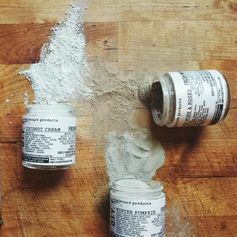 The founder of Simplecare Products, Stephanie Gagne, is a former pastry chef who used her expertise in the kitchen to make her own skincare using real ingredients. Check it out!